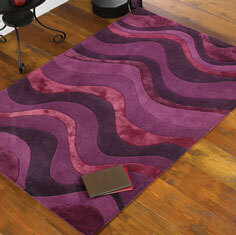 Botanical rugs are a collection of superior high fashion rugs in stunning designs and super high quality. Botanical rugs are handmade in India using 100% heavy weight wool, each rug also features viscose detailing to add to the texture and elegance. Botanical rugs are hand carved, this adds to the crisp over all look.